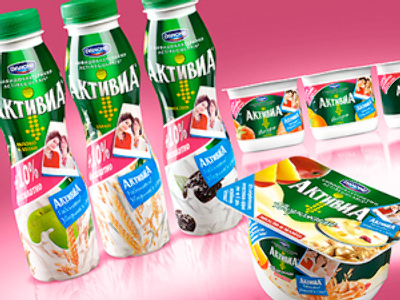 Russian dairy producer, Unimilk, and French and leading global dairy producer, Danone, have agreed to merge their Russian, Ukraine, Kazakhstan and Belarus operations. 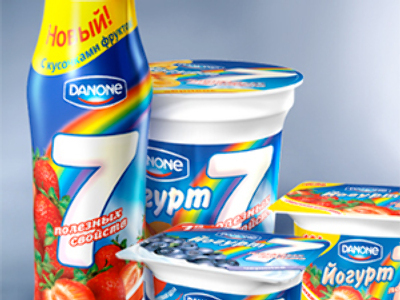 The move will see the combined Unimilk-Danone with a 21% share of the Russian dairy market, with more than 18 thousand employees and estimated revenues of about 1.5 billion euro annually. Danone will take a 57.5% stake in the merged company, leaving Unimilk with 42.5%, with the deal also seeing Danone make an undisclosed cash payment, and providing put options to Unimilk shareholders which will see it take on an additional 1.3 billion euro in debt. The options will see Danone exercise right of purchase should Unimilk shareholder wish to sell out of the entity according to a Danone statement. 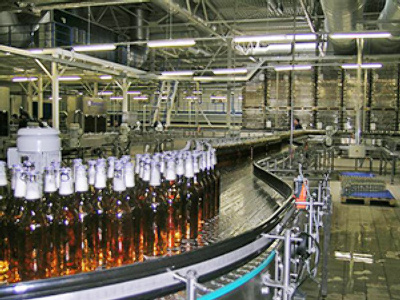 "These options will allow them to dispose of part or all of their shares in the new entity, Danone being able to hold 100% of these shares in 2022. The operation will be accretive to Danone earnings per share starting in 2011." Fresh Dairy Products in Eastern Europe and Central Asia. Russian First Deputy Prime Minister, Viktor Zubkov, said the announcement would not be likely to lead to monopolization of the Russian dairy market. “We believe that this is a normal development. There are many other major, medium and small companies, there is a competitive environment." He added that Danone would bring its experience from European and global markets to the venture and that the announcement was an expression of confidence in Russian agriculture. "What happened today is a very important event in the life of the agricultural industry in Russia and the CIS countries, because creation of such a major company instills confidence that it will be a modern company with good investments, with modern production."